Now that Christmas is over, it’s time to start thinking about our nearest and dearest as Valentines Day fast approaches. 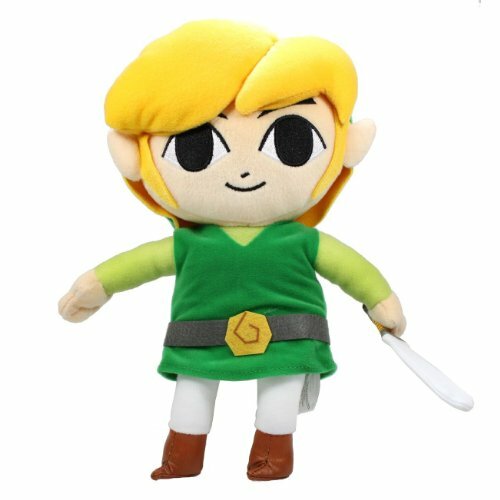 If you’re anything like me, you’ll be racking your brains for that special something so I thought we’d start our gift hunt with plushies for our gaming partners. 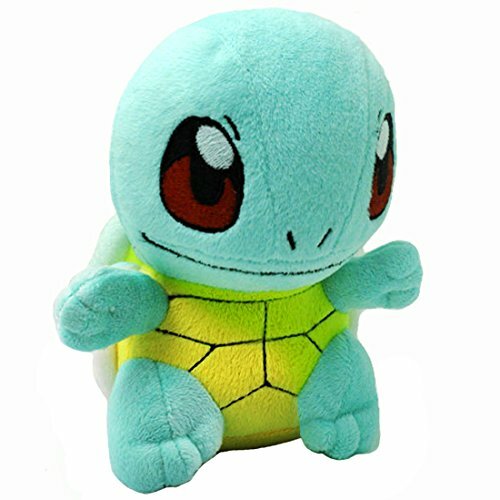 Most of these plushies today are the smaller ones and therefore they are generally in the budget gift range. However, add them to other gifts to make a small gift basket and I’m sure your loved one will be over the moon. 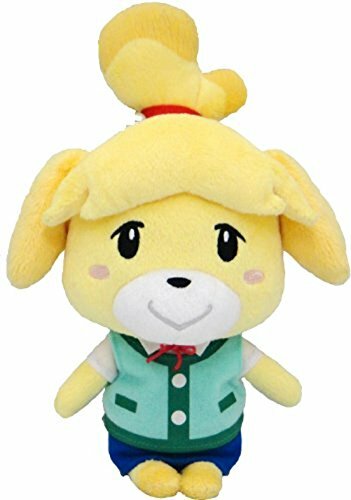 First up we have a super cute sunflower from Plants vs Zombies and Isabelle from Nintendos Animal Crossing. 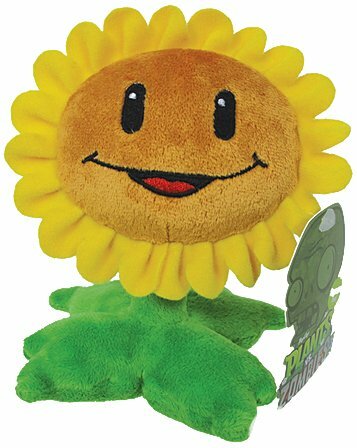 I really like the Sunflower even if I don’t play the game – it’s just a happy smiley flower which is sure to brighten anyone’s day. 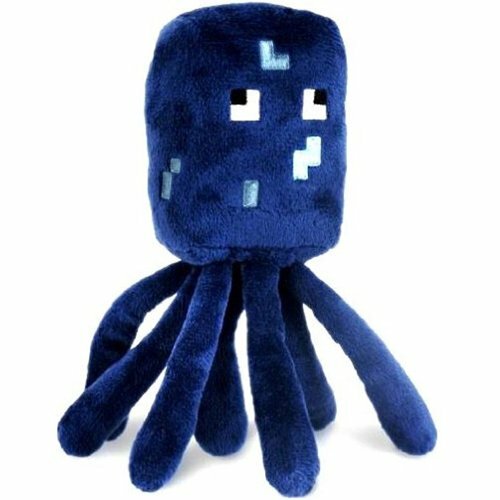 I haven’t played Minecraft either but I really like this Squid plushie – the darker color makes it suitable for a guy gift I think – especially if he’s into Minecraft. There are loads of Minecraft plushies to choose from too. 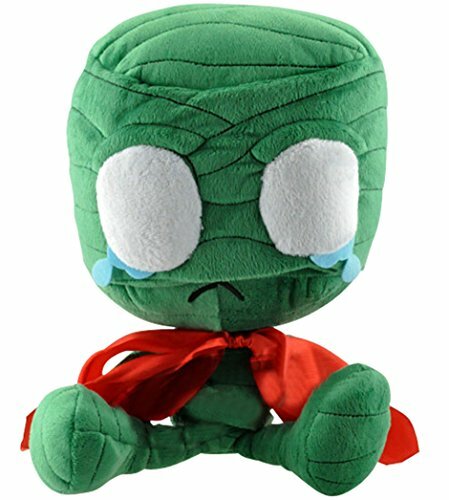 Most of the games I play currently are Blizzard games so I just had to include these Blizzard plushies. 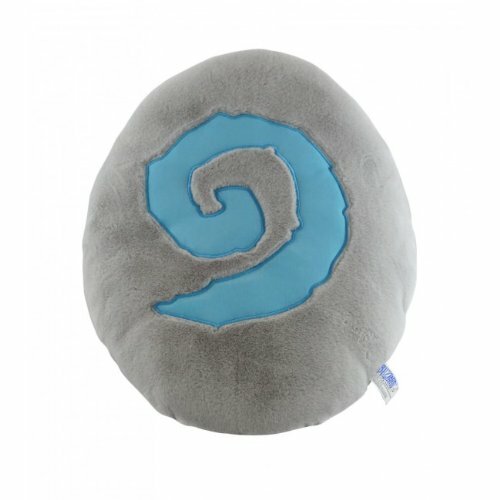 Most of the Blizzard plushies available are from World of Warcraft and many are limited edition releases for various Blizzcons. 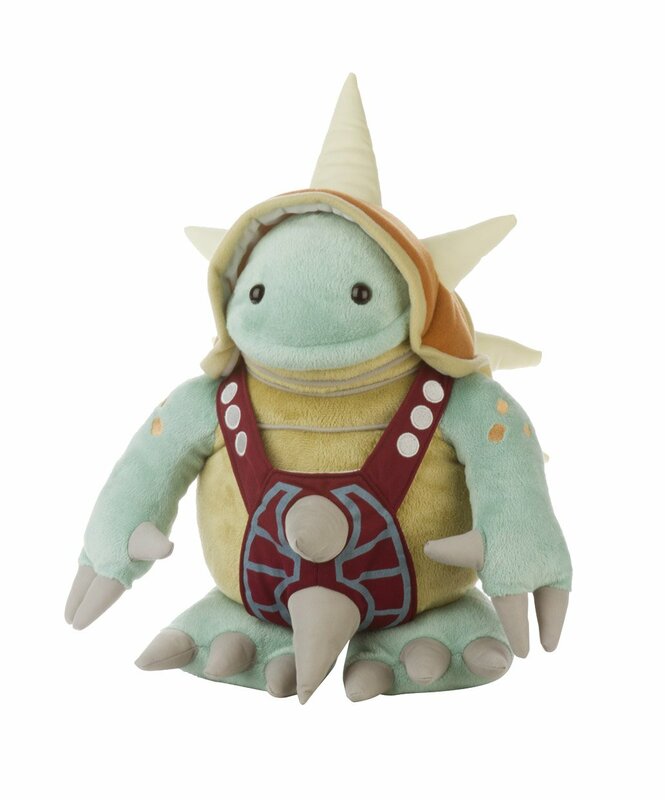 If you have the budget and your loved one is a WoW player, I’d suggest one of the rarer Blizzcon plushies as an extra special Valentines Day gift. 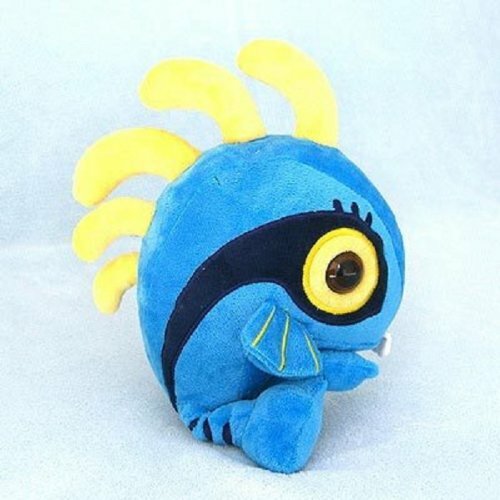 I hate Murlocs in game, they always seem to ambush me but I love them as plushies! One of the other games I’ve been playing is League of Legends which has a whole bunch of heroes for you to choose. 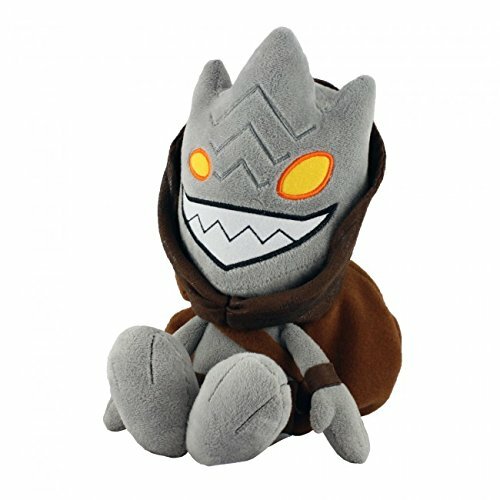 Not surprisingly, there a loads of cute League of Legends plushies, but these below are my favorites. 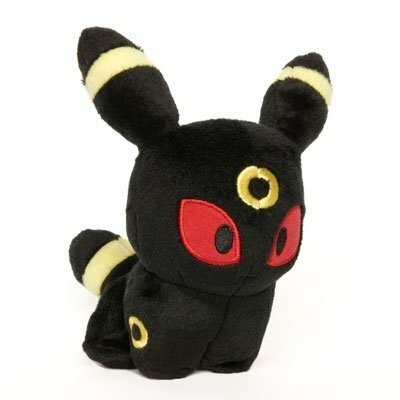 I would suggest trying to find out which characters are your partners favorites though – it’s always better to get something they will really love instead of something that’s close but not quite right! Super Mario Brothers is a classic video game and I have very fond memories of hours of playtime. 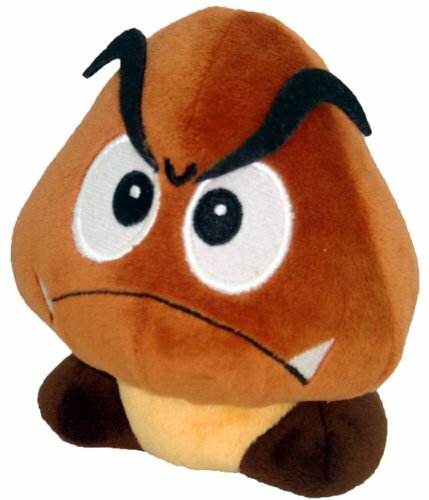 I love the grumpy Goomba plushie and the cheerful yellow Starman plushie makes me smile. 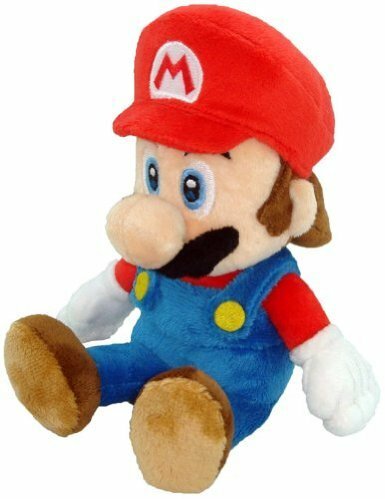 If your Valentine plays retro games or has been playing games for years, I’m sure they too have fond memories of Super Mario Brothers and would love to receive one of these plushies. 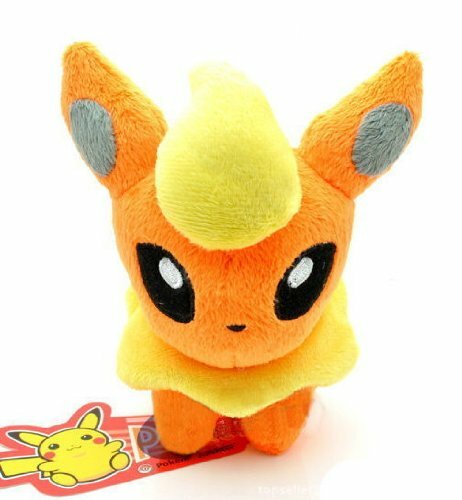 The ever popular Pokemon is just a plushie makers dream game – all those wonderful Pokemon to recreate as plushies. 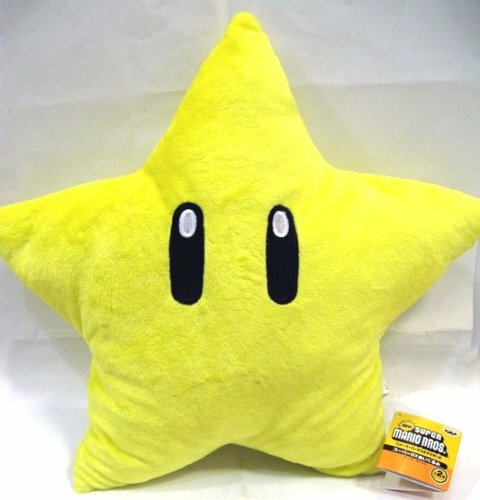 I’ve featured a Pikachu plushie pillow before, so today I chose three others – all super cute and really suitable for a Valentine gift although there a loads of others available too. 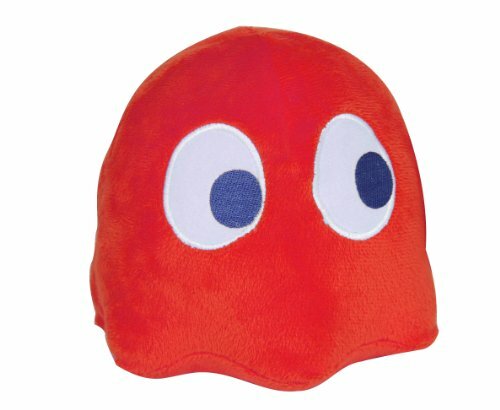 Lastly, we have some more plushies from retro games – you can’t get much more retro than Pac-man and this red Pac-Man Ghost plushie is not only bright and cheerful but is instantly recognisable to retro gamers everywhere. 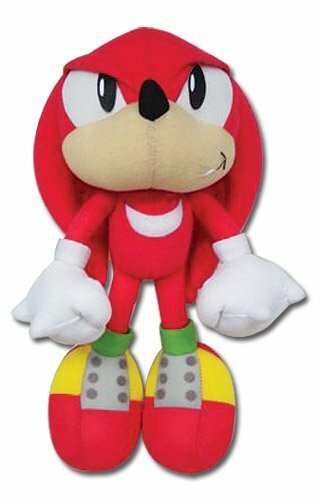 The Legend of Zelda and Sonic the Hedgehog are also classic games so I’ve included Link and Knuckles – both prominent characters in those games. Over the next few weeks, we’ll be trying to find some of the best gift ideas for Valentines Day. You can fall back on perfume, flowers and chocolates for the ladies or cologne, alcohol and chocolates for guys but if your Valentine is a gamer or geek, we’re sure to find something just a little different for you this year. Don’t forget to pop back for more ideas or scroll back through some of our older posts – Jewelry for Geeky Girls or perhaps Jewelry for Geeky Guys might be good starting points for your Valentines gift search. You can also sign up for our mailing list so you get all our gift ideas delivered directly to your mailbox or follow us on Twitter @giftsgamersgeek. 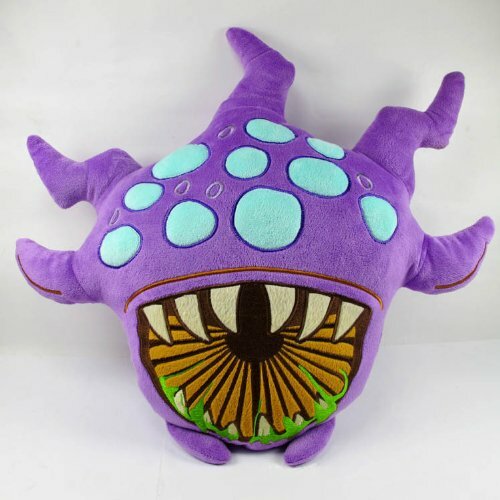 That singing sunflower was also ported into Warcraft when they added the plants vs zombies clone at Sunsong Ranch so it doubles as a plushie for warcraft players as well!